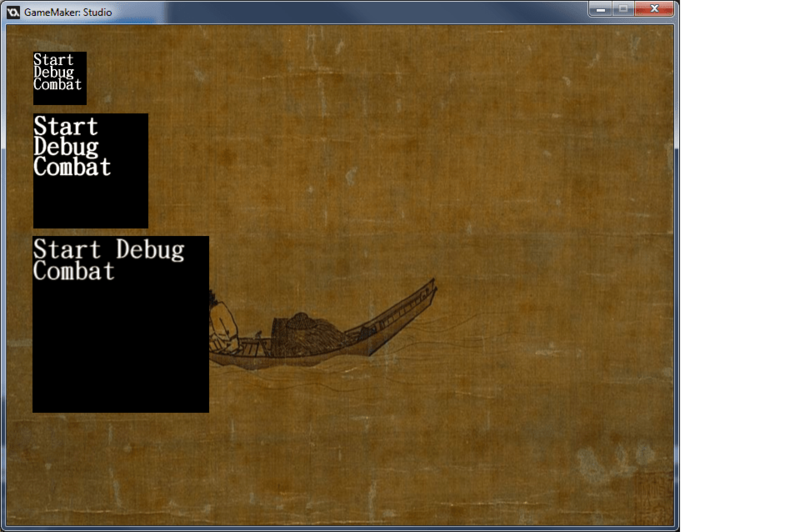 I have been working on a proof of concept for a turn based strategy RPG. 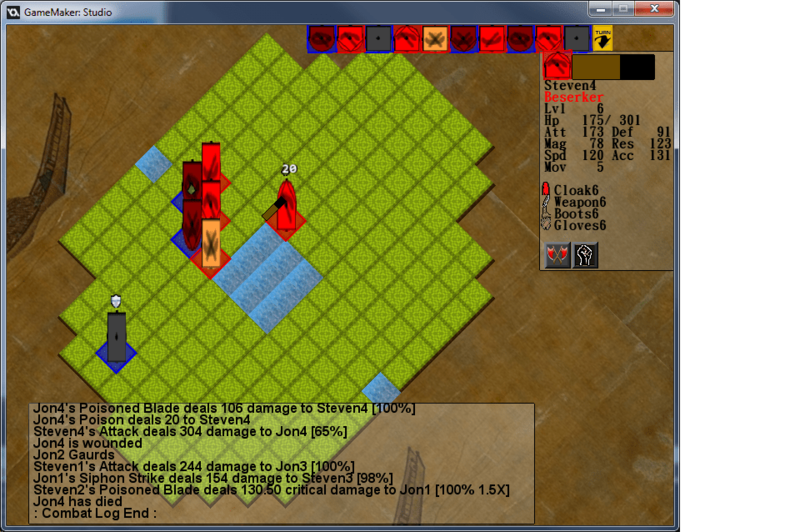 Nothing playable yet, but I do have random AI factions killing each other. Basic genre I’m going for is infinitely scalable procedural content (ala Item World from Disgaea) with a main story to introduce concepts. With lots and lots of customization to encourage deep theory crafting and min maxing.